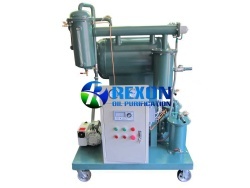 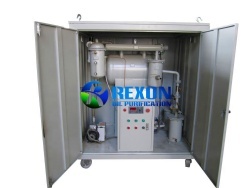 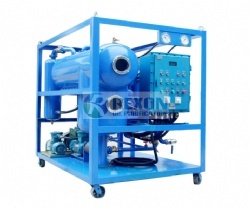 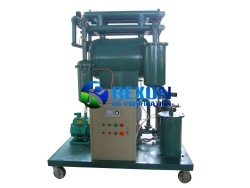 Series ZYB Single Stage Vacuum Transformer Oil Regeneration Purifier is used for old transformer oil regeneration. 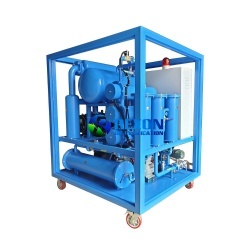 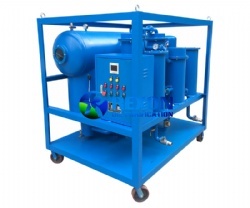 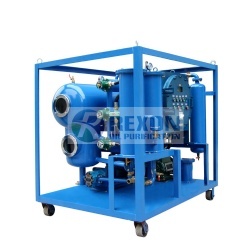 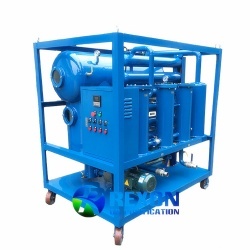 Series ZYB Single Stage Vacuum Transformer Oil Regeneration Purifier is apply to the electric insulating equipment which are running as online or offline such as transformer oil, switch oil and mutual inductor oil. 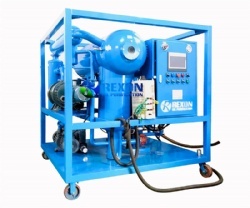 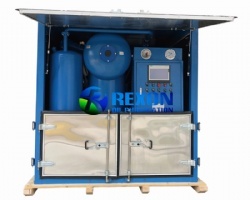 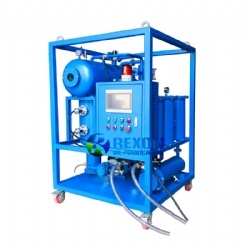 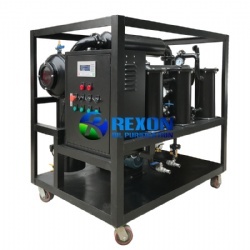 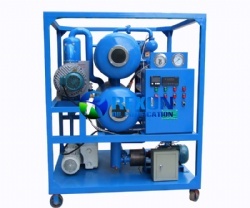 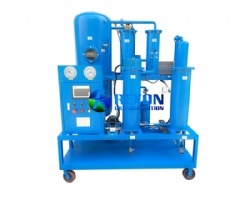 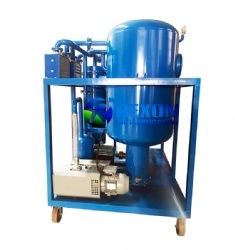 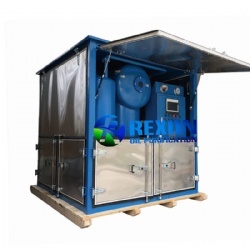 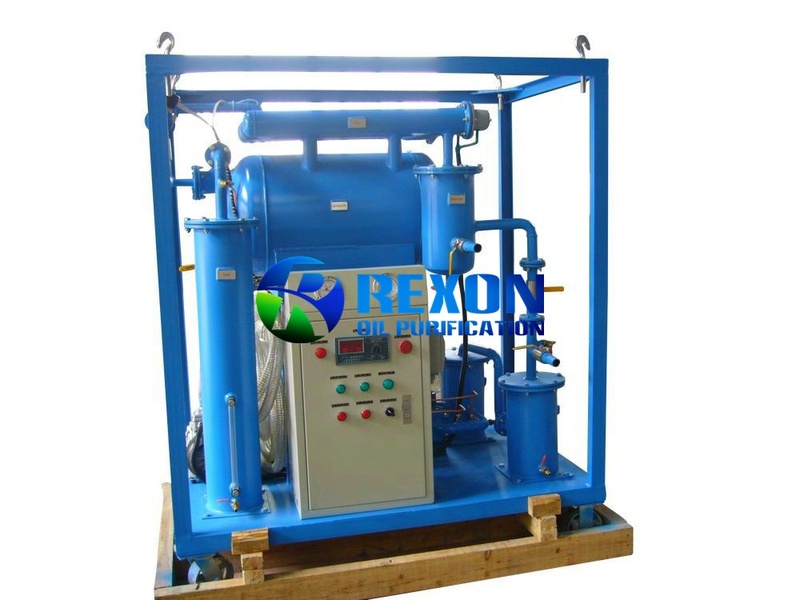 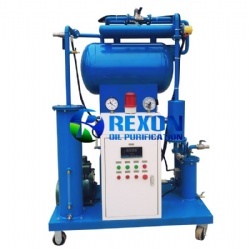 It is specially for purifying and regenerating the old insulating oil.This machine is not only purifying the oil, also it can regenerate the seriously deteriorated insulating oil. 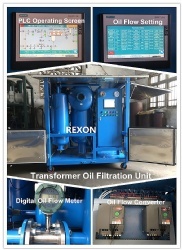 It can not only remove the water, gas and impurities which mixed in the oil, but also can deal with the acidity matters in oil, to improve many oil property values to reach the national standard such as the acid value, PH value. 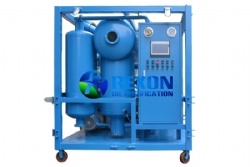 Meanwhile, it improves the voltage-withstand value highly to above 70KV through filtering the polarity materials like free carbon, deep oxides, moisture, gas and so on.